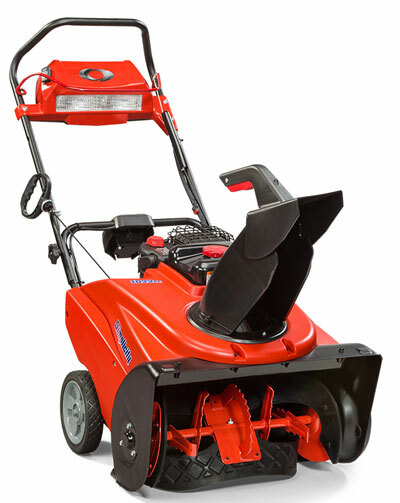 Steve's Small Engine, LLC prides itself in handling only the finest outdoor power products available. 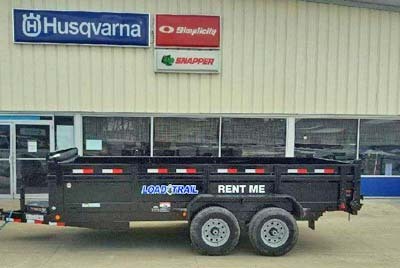 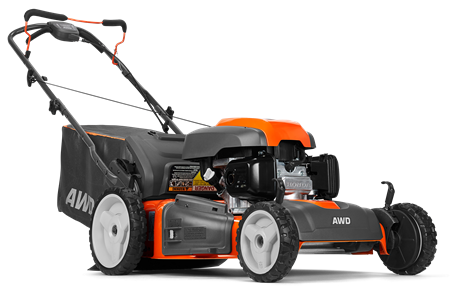 Simplicity and Husqvarna lawn equipment are world renowned for providing superior equipment at affordable prices. 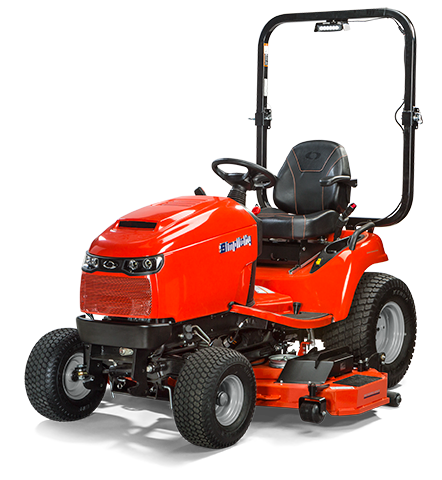 Simplicity is the only lawn tractor manufacturer that utilizes ground engaging rollers to provide you with smooth lawns and stripping at the same time. 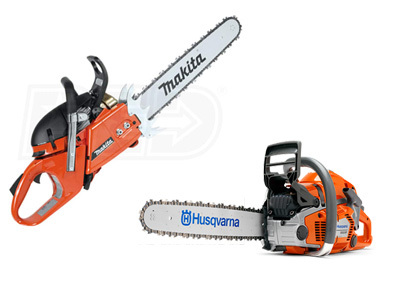 Husqvarna has choices to fit every budget and property demands. 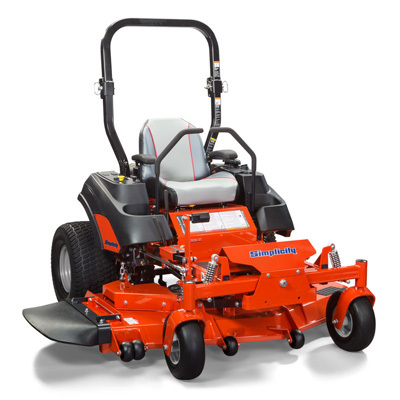 Steve's Small Engine, LLC has a full assortment of gas and battery powered lawn mowers and hand held equipment.